/ What are the wellness trends for 2019? Here are the best ones! 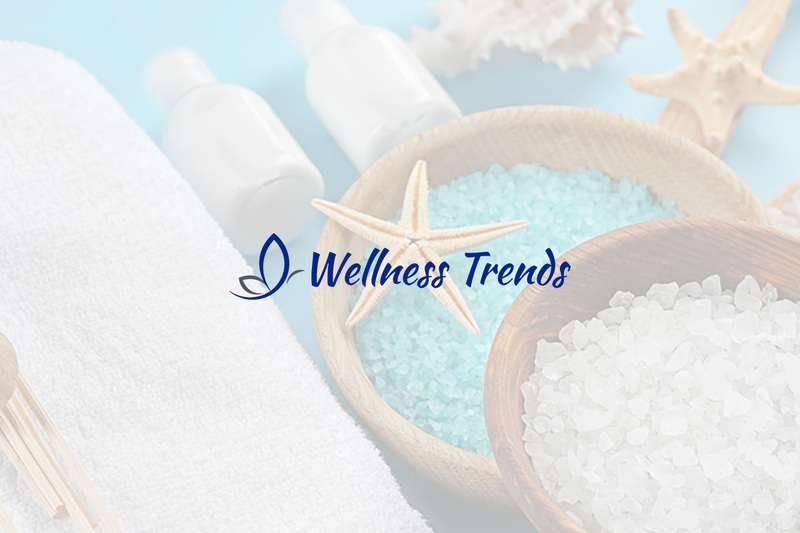 Do you want to know what are the wellness trends for 2019? Here are all the latest spas to discover during the new year! The magazine Well and Good listed the new wellness trends for the new year. A lot of people can’t wait to try them! Wellness fans know that at the beginning of each new year come predictions in the fields of nutrition, physical activity, beauty treatments and much more. Here, we explain better what we are talking about. All the new wellnes trends for 2019! This is the year of conscious wellness. Among the trends, there is athleisure, a trend in fashion in which sportswear is used outside of the gym. Furthermore, there will be the technology detox and the anti-pollution skincare and make-up. Yoga, crystal healing and meditation are still in the list. A new wellness trend will be using cannabis for therapeutic purposes. You will find the CBD in supplements for people suffering from insomnia and stress. It will also be used against hair loss and in skincare products. In order to enhance our workouts, we will be able to buy cushioned sneakers. In the diet field, oat milk will be very popular. It contains a lot of fibers, is rich in omega 3 and 6 and is easily digestible. Moreover, technology will be increasingly used for wellness. There will be many app to improve our lifestyle and facilitate our workouts. In addition, there will also be those that monitor the menstrual cycle, hormones, nutrition and sleep. The most common workout will be the outdoor anti-stress one, together with meditation. While the most consumed vegetable will be the cauliflower, full of antioxidants. Speaking about hairs, forgot waxing: the most common thing will be leaving everything natural.